I've tried plenty of moisturisers in my time and I have only come across a couple that I've enjoyed using and that make a difference in my skincare routine. But, this one beats them all! 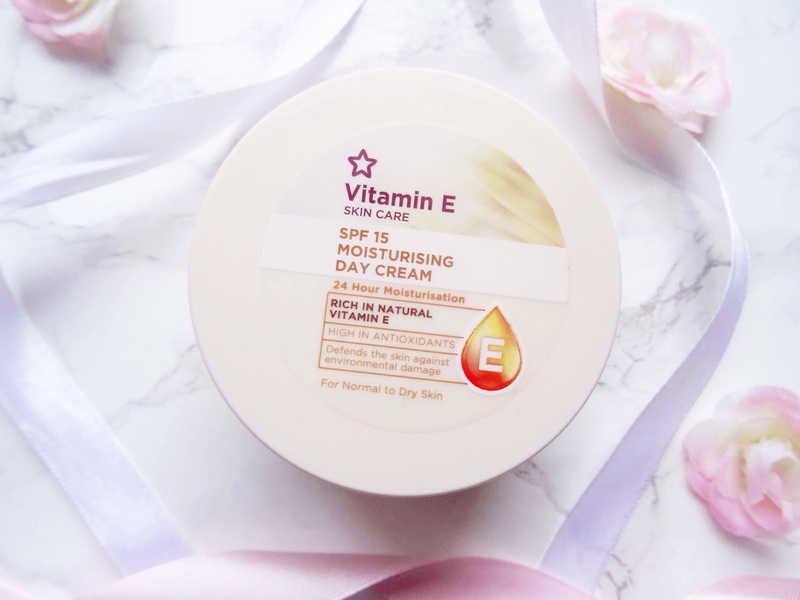 I've mentioned Superdrug's Vitamin E range a few times on my blog but I cannot speak highly enough about their SPF 15 Moisturising Day Cream, it is a game changer. Those of you with dry and dehydrated skin will love this moisturiser as it's extremely hydrating yet it's not too thick or heavy on the skin. It has that bouncy, soft white texture which absorbs into the skin well without taking too long. Once massaged in it makes your skin feel plump, supple, smooth, moisturised and protected as it has the essential SPF in it. It's super rich and packed with vitamins which are vital for keeping the skin's hydration levels up. I used to get flakes and dry patches on my forehead but since I've used this cream constantly for a few months now I haven't had that issue. Now the best bit, the price! You cannot forget the price as it comes in at just under £3, £2.99, a bargain. I understand why some people may dismiss this in the shops and online because it is so inexpensive they may think it'll be ineffective but trust me it's not! My skin has never felt so nourished and loved in my entire life! So, what are you waiting for? If you have dry/dehydrated skin then you will want this moisturiser in your life. Have you tried this before? 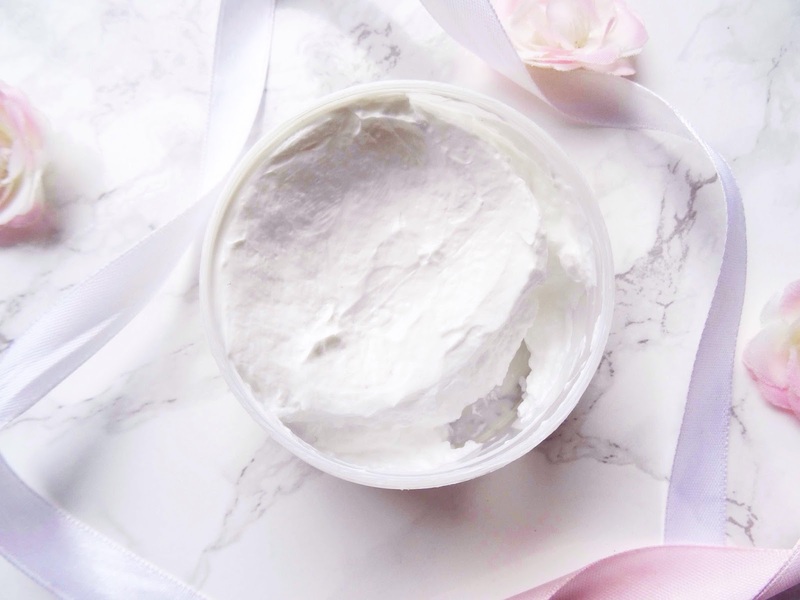 What is your favourite go-to moisturiser that you love? Thanks for reading.